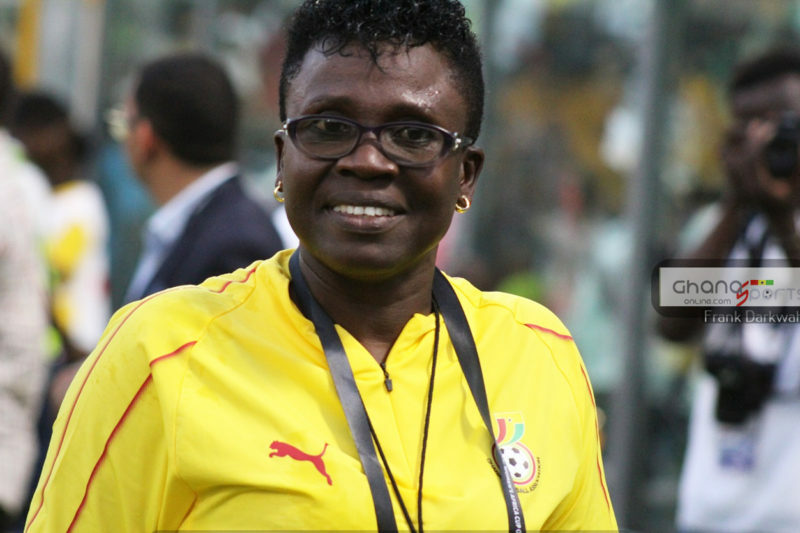 How befitting could it be for one to liken a 17-year-old playing U18 and U23 football to a World Cup winner. 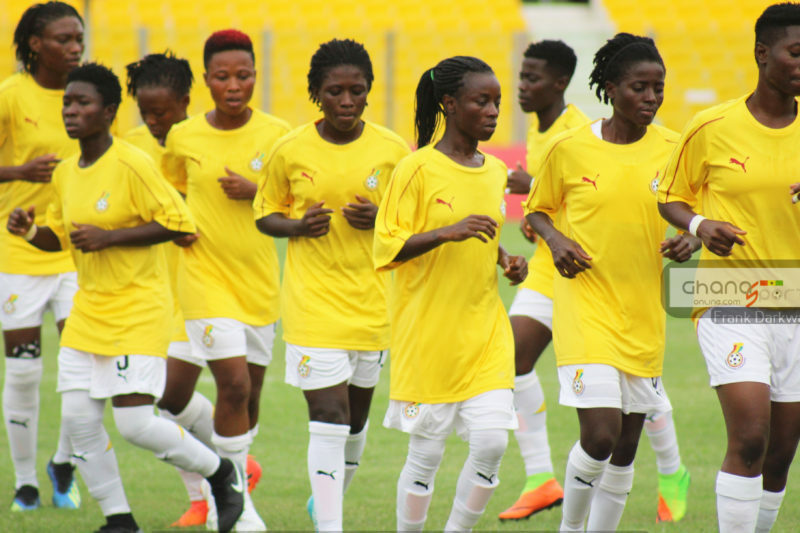 Well, Keenan Appiah-Forson is already belching, speeching and grinding well. 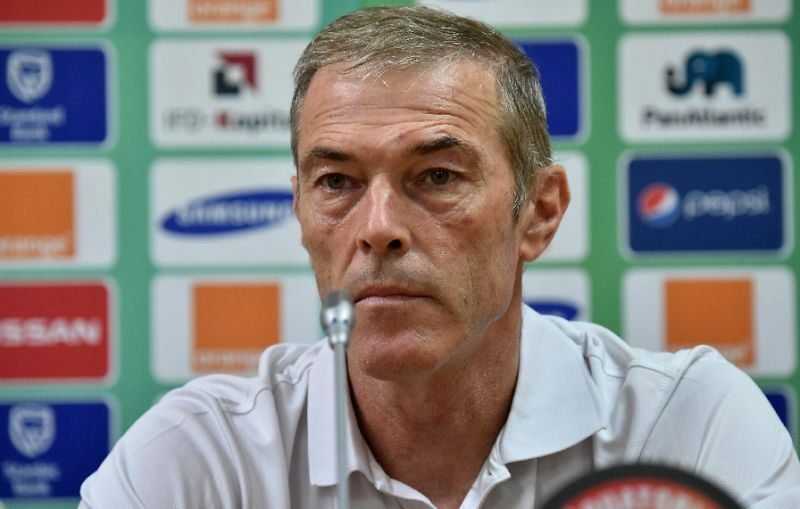 For the eye of the most accomplished British football scout he is the heir apparent to N’Golo Kante. 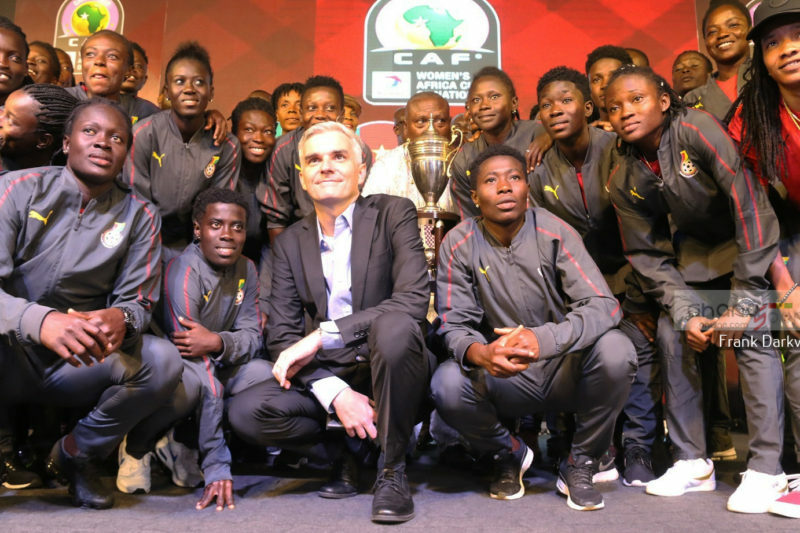 Ghana have been drawn in Group A of the 2019 WAFU Women’s Cup of Nations. 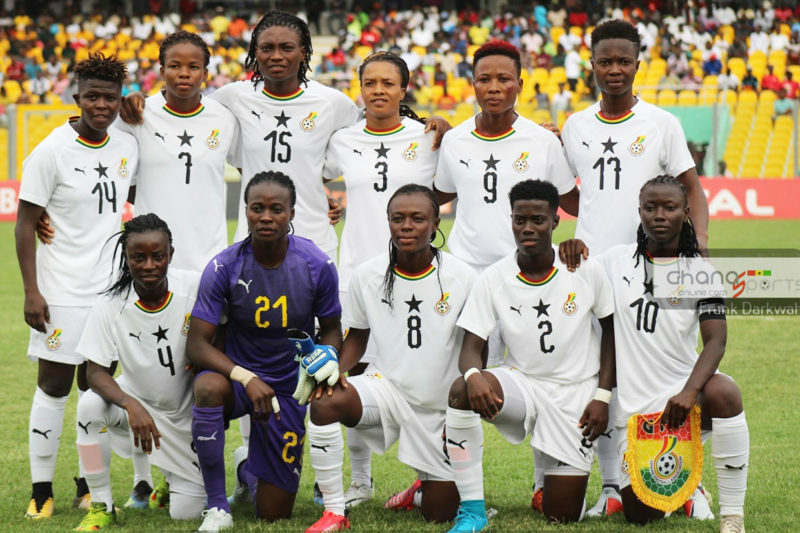 Coach Mercy Tagoe has invited 30 players to prepare for the WAFU Women’s Cup of Nations tournament. 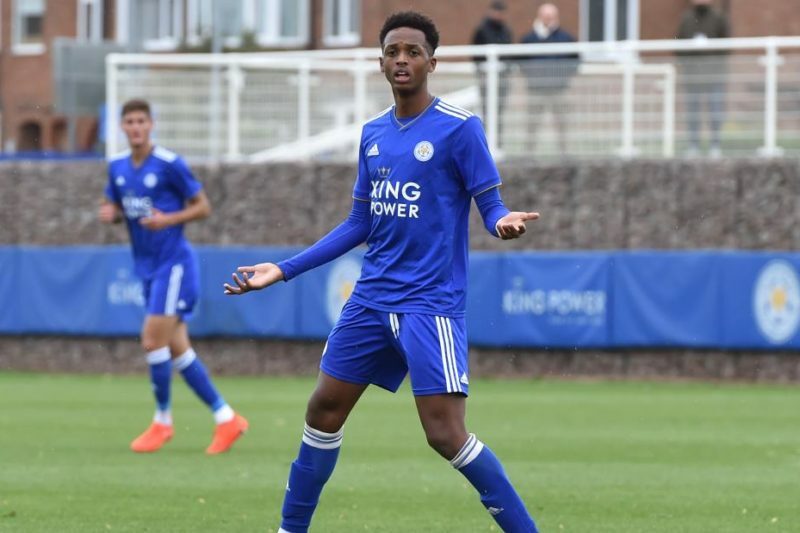 Ghanaian teenager Johnson Gyamfi got on target for Leicester City in their comprehensive 3-1 battering of Norwich City in the English U18 Premier League on Saturday. 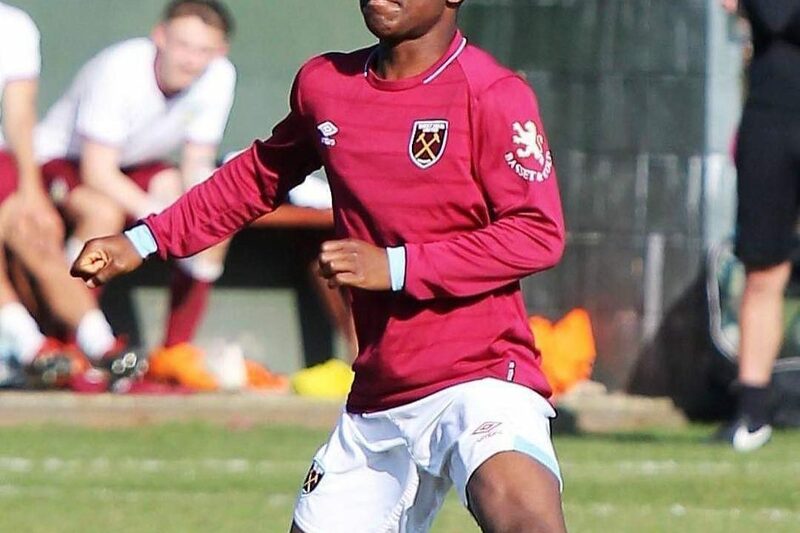 The 17-year-old midfielder registered his name on the score-sheet with a beautiful strike in the 77th minute. 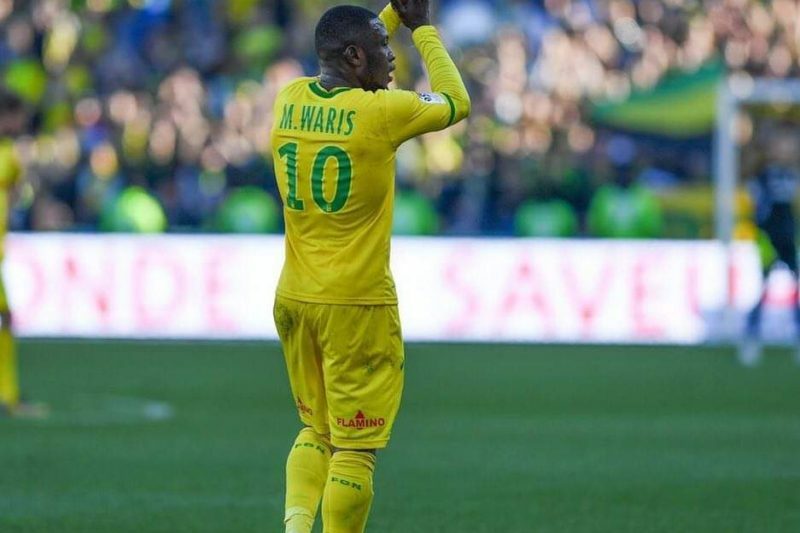 Ghana international Abdul Majeed Waris was rated best player of the game after setting up the opening goal for Nantes and helping them to a 2-1 win over giants Olympique Lyon on Friday night. 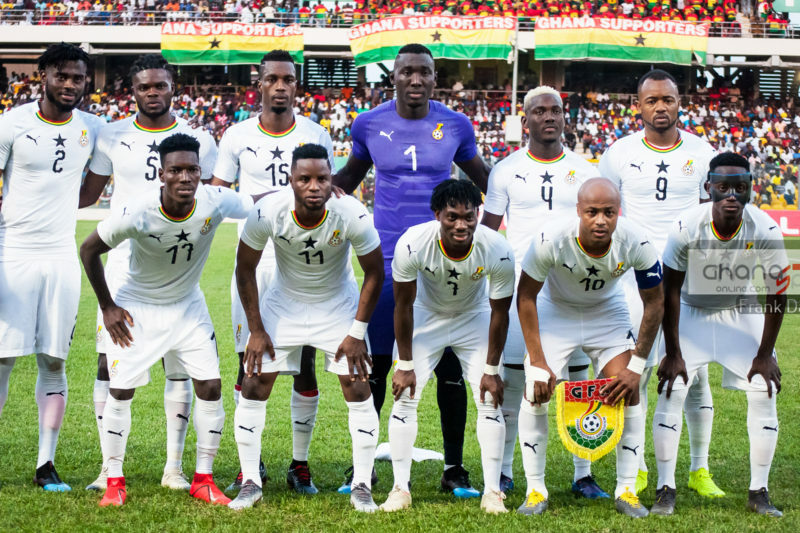 Reputable online stats provider, whoscored.com, rated the Black Stars forward 7.56/10, that’s third best on the pitch, while other websites rated him 7.8/10, making him the game’s top performer as he helped Nantes to move further away from the drop zone with the vital win. 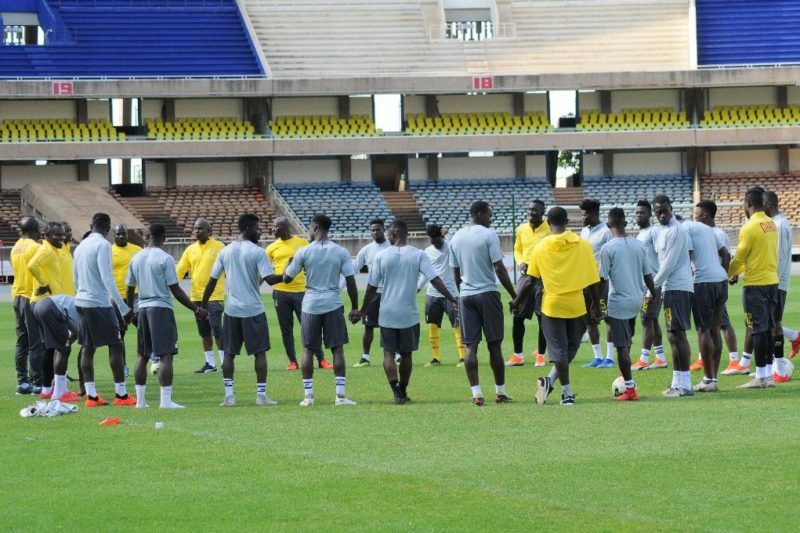 Ghana will be based in the Egyptian City of Ismailia for the 2019 Africa Cup of Nations tournament.